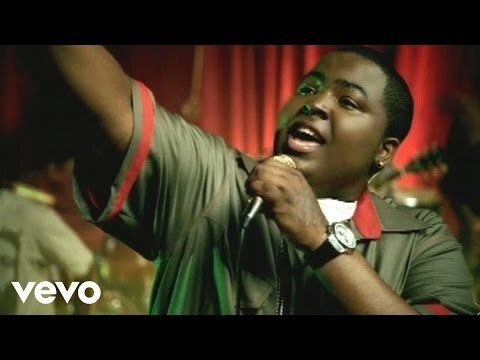 Dedicating nearly his entire life to music and achieving superstardom when he was just 17, Sean Kingston has amassed an untold amount of experience as a singer/songwriter over the years. On his third-full length album Back 2 Life, the 23-year-old builds on that experience by greatly expanding his songwriting role, nixing the multi-producer approach of his last release, and pushing for a fresh new sound. Like his 2007 self-titled debut (featuring the double-platinum breakout hit “Beautiful Girls”) and sophomore album Tomorrow (featuring the smash singles “Fire Burning” and “Face Drop”), Back 2 Life fuses reggae, hip-hop, R&B, and electro to create melody-soaked pop. But on Back 2 Life, the singer/songwriter blends his newly strengthened vocals with fiercely inventive effects and hard-hitting live instrumentation—a formula that’s yielded his most passionately inspired work to date.“This album’s a really honest reflection of where I’m at in my life right now,” says Kingston. “I’m proud that it shows everything, because it shows my growth too.” Teaming up with Jonathan “J.R.” Rotem, Red One (who produced “Fire Burning”) and new producers Nic Nac, Kingston found himself tapping into his musical roots like never before on Back 2 Life. “On this album I felt the need to get back to my culture,” says Kingston, who was born in Miami but moved to Jamaica when he was seven. “It’s much more organic than anything I’ve done before—the music’s real and it hits you on a gut level.”Indeed, Back 2 Life emerges as Kingston’s most richly eclectic and ambitious album so far. 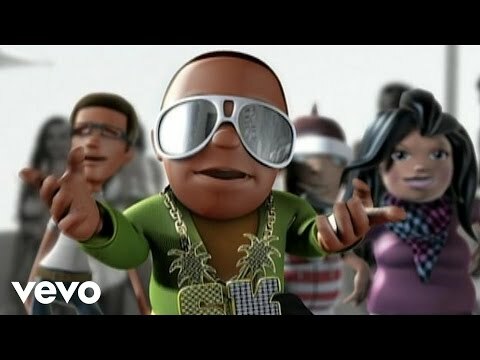 On the album’s title track “Back 2 Life (Live It Up),” for instance, Kingston samples the vocals from the Soul II Soul classic of the same name and twists the lyrics into a triumphant call to action. 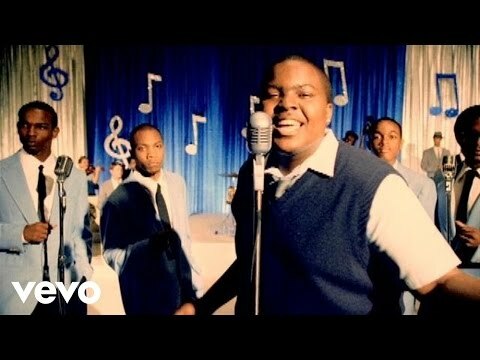 Sweeping and celebratory, the song mixes pummeling beats with chilling synth effects and Kingston’s fearless assertion that “what won’t kill me makes me stronger.” After a masterful guest rap from T.I., “Back 2 Life (Live It Up)” dissolves into a stripped-down pairing of sampled vocals and delicate piano work that’s both stark and stunning.Although Kingston keeps up that heady intensity throughout Back 2 Life, many of the tracks are built on party-ready hooks, such as his summer smash “Beat It.” The track featuring Kingston’s crew Chris Brown and Wiz Khalifa, merges breezy melodies and bass-powered beats in a deadly catchy club jam that quickly landed the track on the Billboard Hot 100 chart upon its release this past spring. Bouncy and hip-swinging, “Bomba” combines flamenco-flavored acoustic guitars, soaring vocals, and pounding live percussion in the sonic equivalent of some epic beach party. “Seasonal Love” supercharges old-school R&B with dreamy synth, sultry beats, and a fiery guest verse from Wale, while “Shotta Luv” pairs ferocious guest-rapping from 2 Chainz with a velvety-smooth groove. And on the unstoppable post-breakup anthem “Save One for Me,” Kingston tells off the girl who broke his heart and then finds his own sweet revenge on the dancefloor.All throughout Back 2 Life, Kingston boldly proves how far he’s come since he first began recording songs on the tiny personal studio his mother bought him when he was 11-years-old. Back then, Kingston would whip up his own reggae-pop hybrids and perform them local block parties and talent shows in Miami (to which he returned after spending several years living with his family in Ocho Rios, Jamaica). 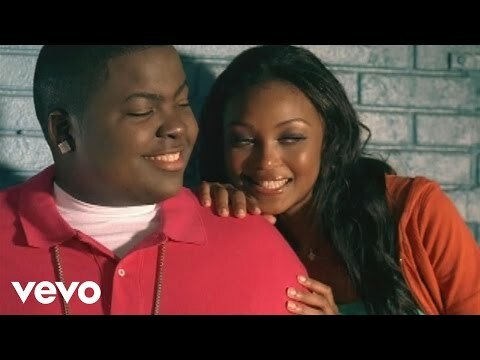 But when his mother was convicted of tax evasion and bank fraud and sent to federal prison, the 15-year-old Kingston had to put his music dreams on temporary hold.After a brief period of homelessness, Kingston began bouncing around the homes of his friends and relatives and ultimately landed a lawn-mowing job to earn the money he needed to make a demo. Thanks largely to Kingston’s dogged persistence in pursuing every hit-making producer he could find online, that demo ended up getting him signed to Rotem’s then-newly-launched label Beluga Heights in 2006—a deal quickly followed by a joint contract with Epic Records and the release of a debut album that went on to sell more than a million copies worldwide and spawn three back-to-back Top 10 singles.Kingston released his follow-up album Tomorrow in 2009, then—in May 2011—suffered a devastating accident while jet skiing in Miami Beach. After spending nearly a month in the hospital and undergoing two emergency open-heart surgeries to repair a torn aorta, Kingston two months to heal—and start plotting his return to the studio. “I couldn’t go anywhere while I was recovering, so I spent all my time writing songs and listening to beats,” recalls Kingston. “All I wanted was to get back to doing music, which is what I’ve been devoting my life to since I was eight-years-old.”With a voracious appetite for music including “everything from Taylor Swift to Ne-Yo to Musiq Soulchild to Paramore”—as well as a deep reverence for artists like Bob Marley, Outkast, and Lauryn Hill—Kingston has recently broadened his musical role by serving as a songwriter for such performers as Jason Derulo (“What Ya Say”) and Iyaz (“Replay”) and discovering new musical talents (including Iyaz, whom Kingston found online and signed to his Time Is Money Entertainment label). Still, having sold more than 12.5 million tracks to date, Kingston’s top priority is continually elevating his own music into new and unexpected territory. “A lot’s happened over the past few years—I’ve traveled the world and had relationships and dealt with breakups, so I’m singing from the heart about things that I actually went through,” says Kingston. In capturing those experiences on Back 2 Life, he adds, his main ambition was to keep positive. “I knew I needed to address some difficult things on the album, but my goal was to do it in an upbeat sort of way,” says Kingston. 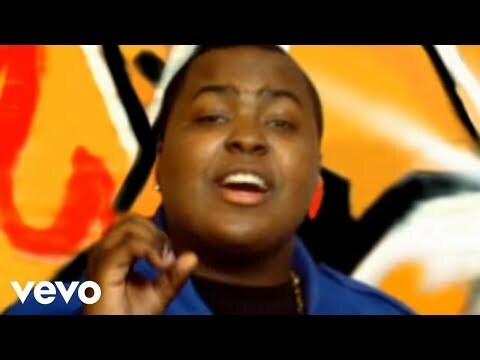 “So the songs on Back 2 Life are catchy and uptempo and everyone can have a great time to them—but at the same there’s no doubt that it’s all the way real.” Book Sean Kingston for shows and concerts at Heavy Rotation booking agency. Worldwide Bookings with HR Booking. 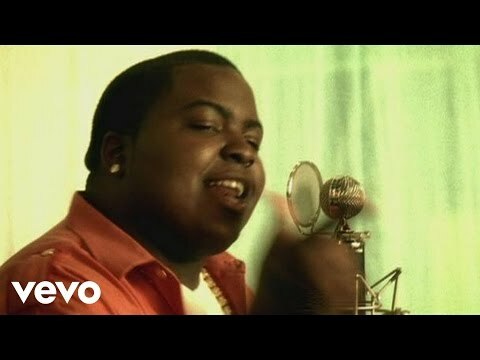 Sean Kingston Booking, Book Sean Kingston. 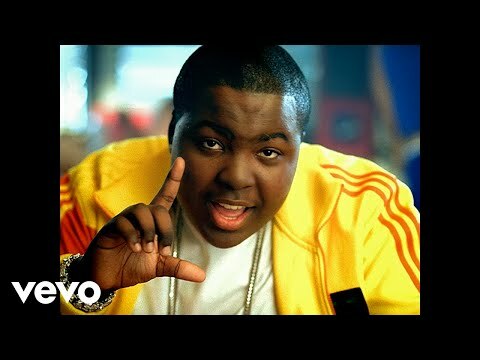 Book artists like Sean Kingston, Sean Kingston booking agent, contact Sean Kingston email, Sean Kingston manager, Sean Kingston management for concerts, bookings, biography, pictures, videos. 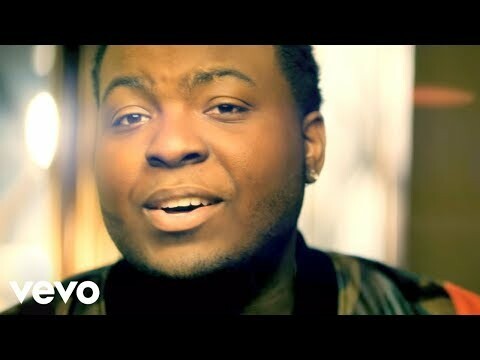 Sean Kingston may be available for your club shows, private party, festivals or other events.